We’re the experts in real estate back office processes, and fully understand which tax forms suit your business. We’ll help you choose the best approach and ensure that tax forms are compatible with your software. Our reliable full service customer focus will make us your partner of choice every tax season. When it comes to tax forms GSB has exactly what you need. Printed, Mailed, or Delivered… we handle it all! 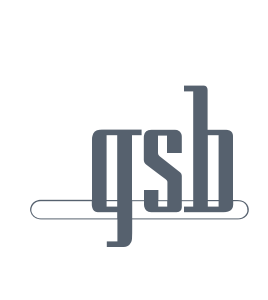 GSB is the one-stop answer for all of your tax form needs. Offering the lowest prices combined with our decades of tax form expertise. What you need quickly and efficiently at the lowest prices on the market. Simply give us your data file and we do the rest. Compatible with most software. Delivered to your office or mailed directly to residents. It’s that easy.